How could a counselling service help my school? Mental health problems affect about 1 in 10 children and young people. That’s around three children in every class. Most don’t receive the support they need, even though there is evidence to show that children are less likely to suffer from serious mental health problems later in life if they receive support at an early age. Promoting positive mental health in schools also has a range of other benefits, improving behaviour and relationships, attitudes to learning, and attendance rates. Established in 1967, Open Door are experts in providing early intervention counselling services to young people. We have also been working in schools across the West Midlands for over twenty years, with impressive results. We offer a skilled and professional one-to-one counselling service for children and young people who are experiencing emotional difficulties and distress. Counselling is an opportunity for young people to talk about anything that’s troubling them, explore their feelings and think about anything they might like to change. Our model of counselling is person centred counselling, which is non-directive and non-judgemental. We focus on seeing things from the young person’s point of view while providing support to help them find their own answers. Young people come to us when they are facing a range of difficulties, for example relationship problems, loneliness, anxiety, bereavement, alcohol or drug abuse, eating disorders, school or college related problems, suicidal feelings and sexual abuse. Open Door can provide a dedicated onsite counsellor for your school for an agreed fee. Depending on your requirements the counsellor can be on site for anywhere between one to five days per week. The counsellor works in line with school policy and procedure but is managed and supervised by Open Door, in line with our Code of Conduct and the British Association of Counselling and Psychotherapy (BACP) Code of Practice. Training and workshops for staff or pupils around a range of issues, for example self-harm, suicidal thoughts and feelings, eating disorders and listening skills. Our school counsellors are all recruited, selected and trained by Open Door and are qualified to at least diploma level. They are also all trained in safeguarding and are DBS cleared. Our counsellors receive full clinical supervision, and are managed by our Chief Executive, who is a Senior BACP (British Association of Counselling and Psychotherapy) counsellor and a qualified counselling supervisor. Our counselling services are accredited by BACP. We work within the BACP's Ethical Framework for Good Practice and follow its complaints procedure. All counsellors working onsite in schools are fully insured. Confidentiality between the young person and counsellor is very important in order to build a relationship of trust, however the welfare of a young person always takes precedence and we explain this when we start working with a young person. Open Door is committed to protecting the welfare and safety of all children and young people we come into contact with. We work to clear safeguarding and child protection policies and will take appropriate action if a child discloses abuse or neglect. For more information, or if you would like to meet with the Chief Executive to discuss a tailormade counselling service for your school, please get in touch. 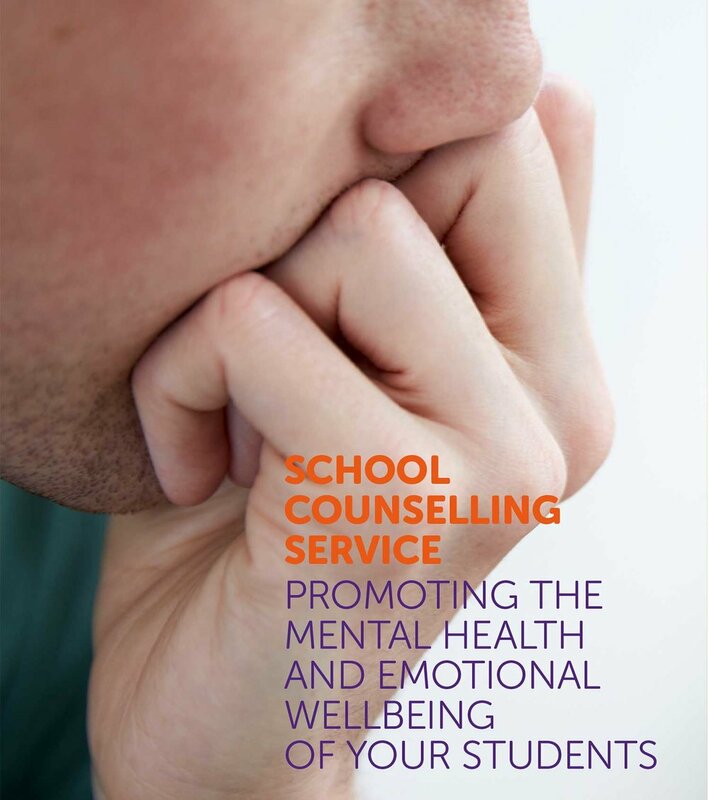 Download our leaflet on counselling for schools.